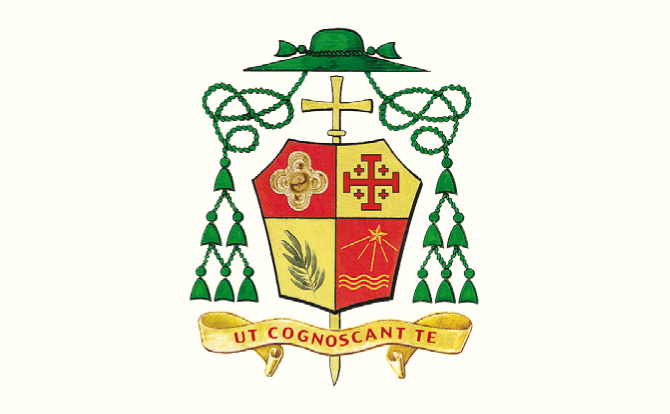 The Latin Vicariate in Jordan, represented by bishops, priests, deacons, all its educational and social institutions, as well as all the believers, shares extreme pain and sorrow with all Jordanians in the wake of the grave calamity that has befallen the country as a result of the flash floods that hit the Dead Sea area and claimed several lives most of them are innocent students and their teachers. In a statement issued on Friday, October 26, by Latin Patriarchate Vicar for Jordan Bishop William Shomali, and sent to media outlets by the Catholic Center for Studies and Media, the Latin Vicariate stresses that it shares extreme pain and sorrow with all Jordanians and prays that the souls of the martyrs would rest in peace. It, furthermore, expresses its closeness to all the families of the victims and the injured pleading with the Almighty God to embrace and enfold them in strong arms of comfort and consolation. The statement noted that relevant prayers will be said during the Holy Masses to be celebrated on Sunday, October 28, which will be associated with ringing the bells of sadness in solidarity with the pained Jordanian people. In its statement, the Latin Patriarchate lauded all Jordanian institutions and all concerned security apparatuses, especially the Civil Defense Department, for the notable efforts they have been undertaking since the start of the painful tragedy. It also pleaded with the Almighty God to grant all responsible officials the potential and determination to continue their noble humanitarian mission which is designed to mitigate the impact of horrible tragedy. The Latin Vicariate statement concluded by pleading with the Merciful God to protect Jordan and safeguard its national unity under leadership of His Majesty King Abdullah II Ben Al Hussein.